We in Chicago know how to throw a party, as St. Patrick’s Day goes to show. 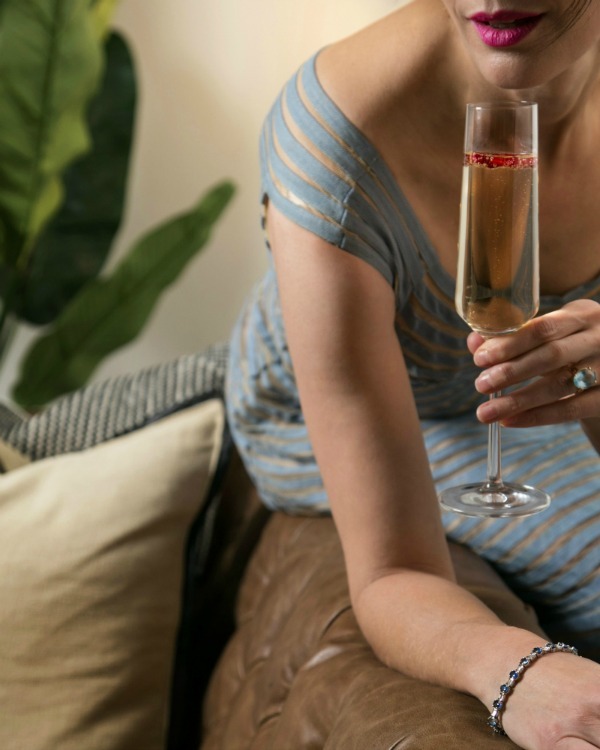 Here at KOVAL, we love to explore the history behind each festive occasion and the cocktails shared in celebration. This month is dedicated to the history of women with brilliant spirits, and that’s true on St. Patrick’s Day, too. After an exhilarating month at KOVAL, learning about the many contributions to the making of spirits, the concoction of cocktails, and the talented artistry that people of African descent have brought to Chicago, the Midwest, and the world. While new conversations have sprung up in our industry around the historic role of enslaved black people at distilleries (such as the black men who distilled whiskey for George Washington at Mount Vernon), conversations around the talents of black bartenderswoman bartenders, and other minorities have arisen as well. Making beautiful, handcrafted products is never easy, but the end results are always worth the time and effort. 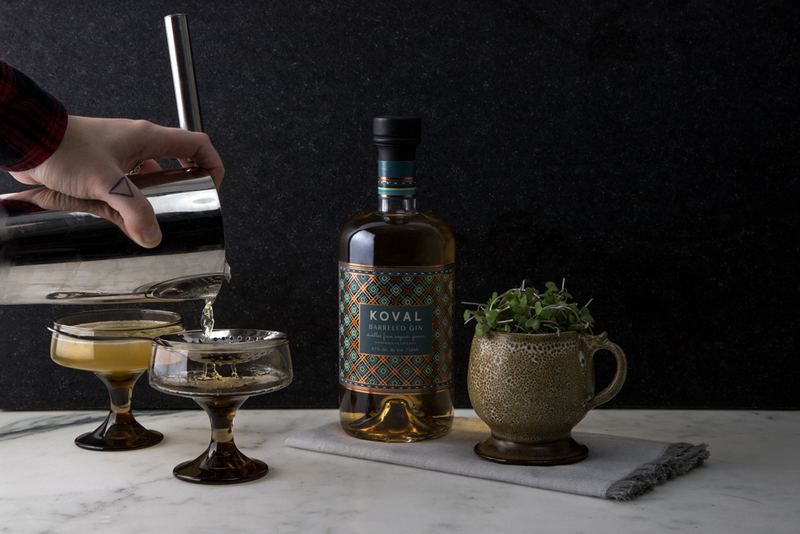 Here at KOVAL, we love partnering with other makers and innovators who share our commitment to excellence. That’s why when we set out to create a collection of tea cocktails, our first call was to our friends at Spirit Tea, a Chicago company dedicated to sourcing an uncommon selection of handmade teas. 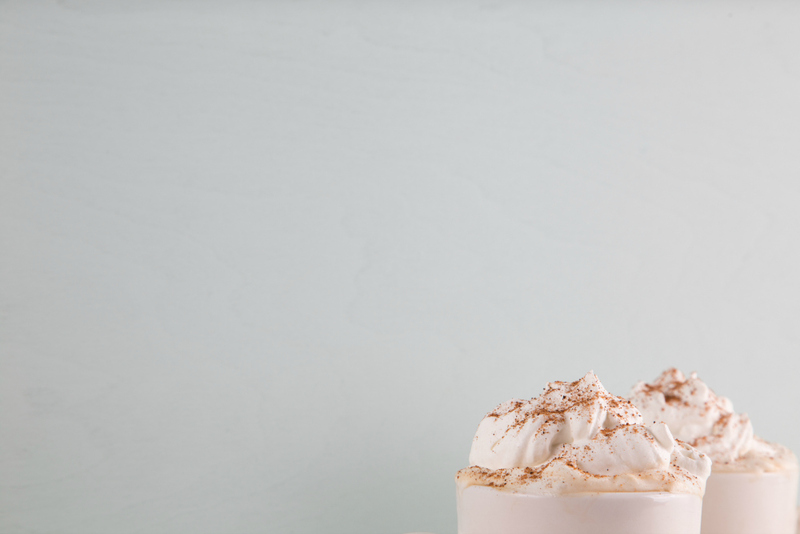 They’ve brought together a group of industry veterans with decades of combined experience in tea, coffee, hospitality in herbalism, working together under the belief that “a great cup is the result of passion and strong relationships.” We couldn’t agree more. Snowed in? 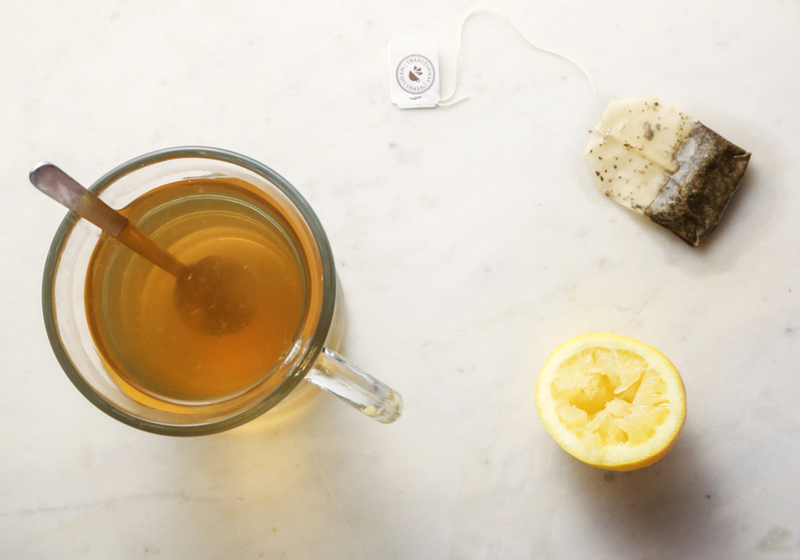 Now is the time for a beloved warm cocktail: The Hot Toddy! While chances are the whiskey-and-lemon laden drink can’t cure the common cold, it can at least warm you up. 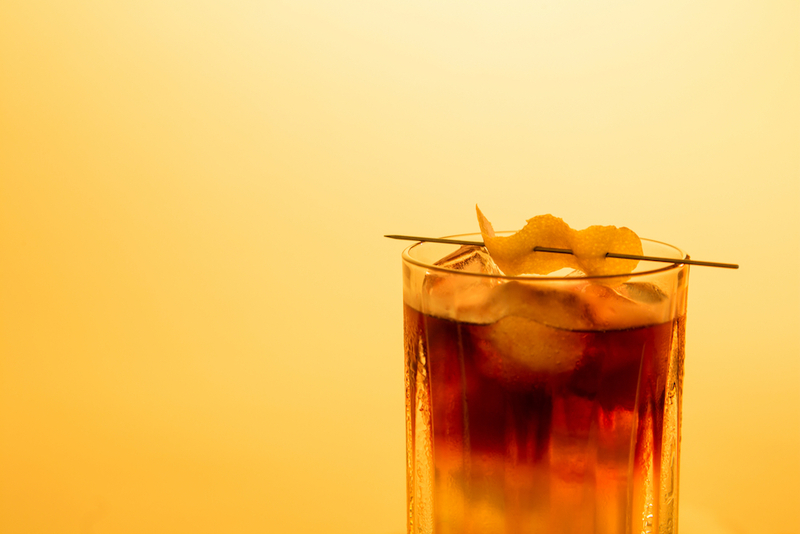 Below, you’ll find a few hot toddy cocktails designed to relieve your winter sorrows, as well as an exploration of what hot toddies are and their lineage in the history of cocktails. A classic, dry martini that’s making a comeback. 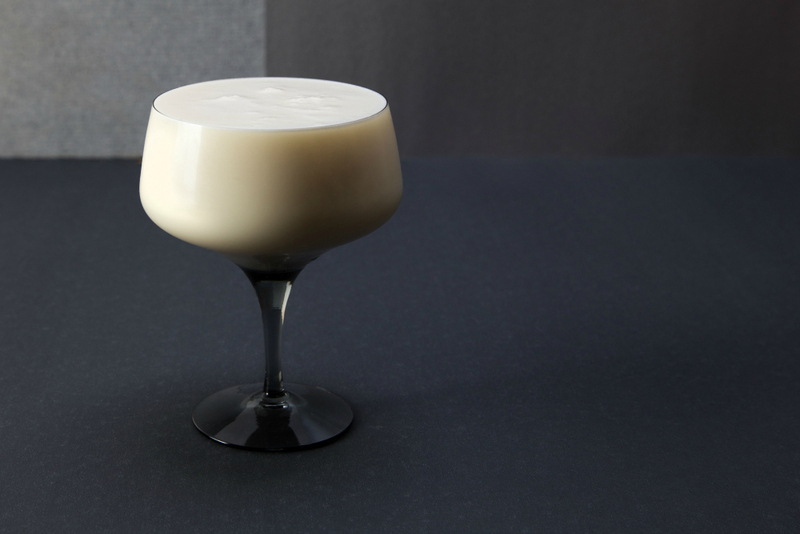 This simple, two-ingredient drink is as sophisticated as it sounds. Botanical notes from our gin fuse well with Ardberg’s deep-bodied scotch. With no other ingredients necessary, an orange peel for garnish ties it all together. Watch to spend the evening at the Tokyo Whisky Library with a KOVAL Smoky Martini. Be adventurous, be refined.